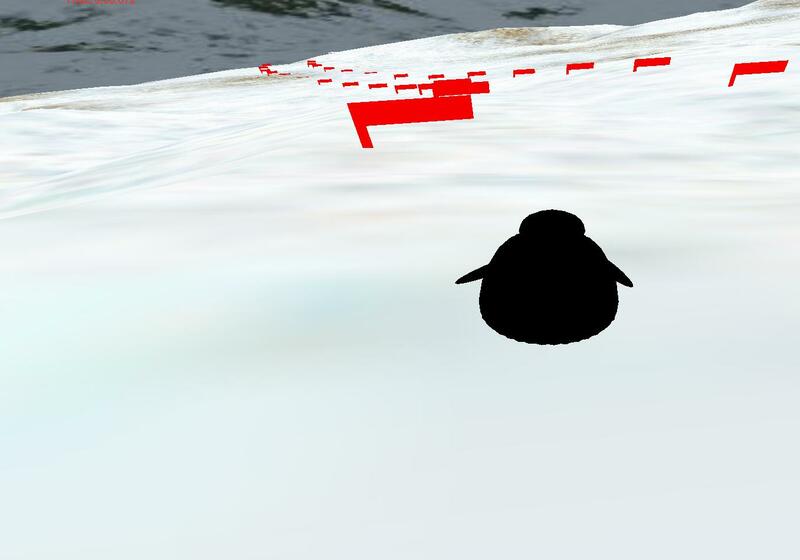 Game developed within the C++ Lab Course in the winter term 2006/07 by Felix Sedlmeier & Macus Hanl. Game developed within the C++ Lab Course in the winter term 2006/07 by Antti Niinikoski & Henning Femmer. 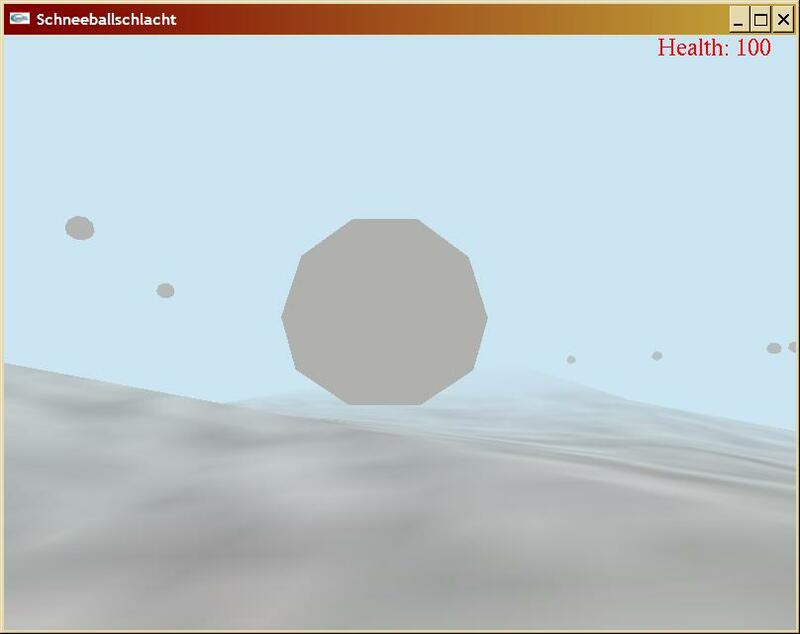 Game developed within the C++ Lab Course in the winter term 2006/07 by Christian Lüders & Josef Ehrensberger. Game developed within the C++ Lab Course in the winter term 2006/07 by Dong Li & Cao Weiwei. Game developed within the C++ Lab Course in the summer term 2006 by Fabian Buck & Markus Wallig. Game developed within the C++ Lab Course in the summer term 2006 by Tobias Lieber & Matthias Wieczorek. 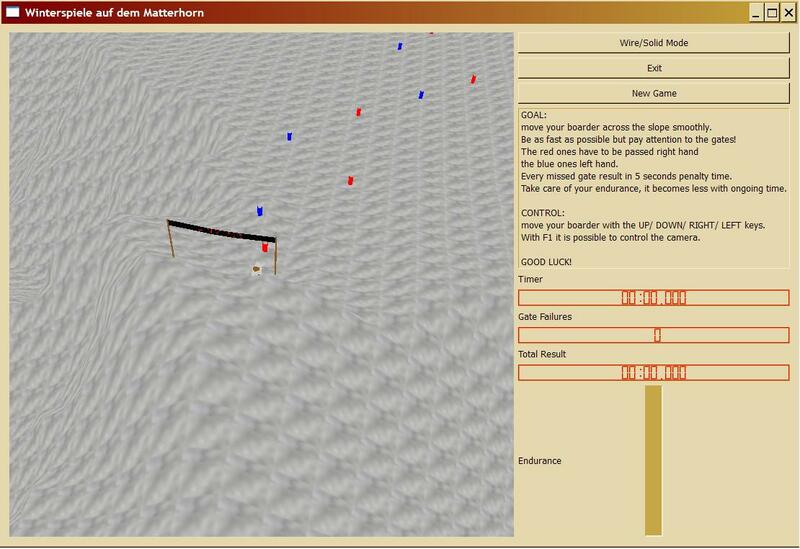 Game developed within the C++ Lab Course in the summer term 2006 by Martin Schuster & Marin Zec. Game developed within the C++ Lab Course in the summer term 2006 by Sa Wu. Game developed within the C++ Lab Course in the summer term 2006 by Stefan Dangl & Marcel Knapp. 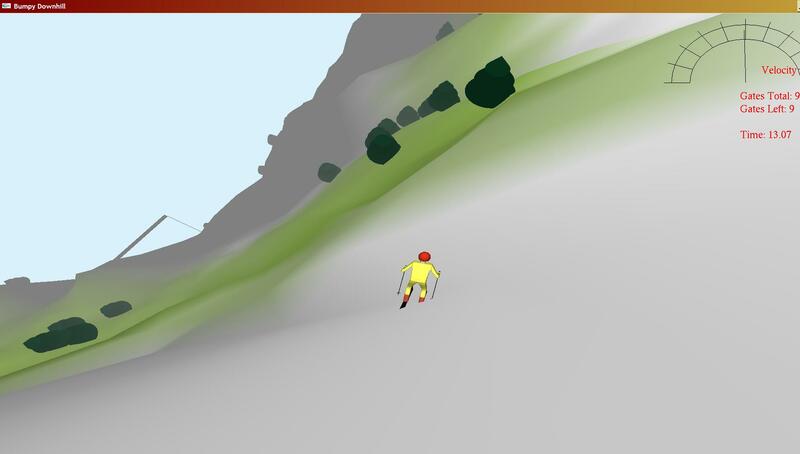 Winter Games developed in the C++ Lab Course by Florian Krüger and Ralf Stauder. PoseTool - try out the Kalman filter on tracking data. Includes a nice GUI for setting the process noise parameters. SoccerChallenge - our contribution to the FIFA World Championship 2006.